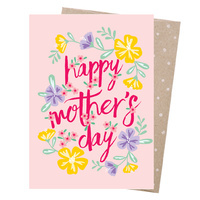 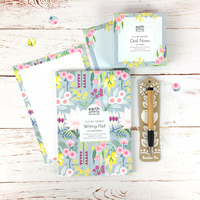 For the dedicated Mum, a beautifully wrapped gift set for Mother's Day. 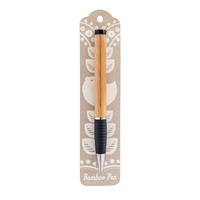 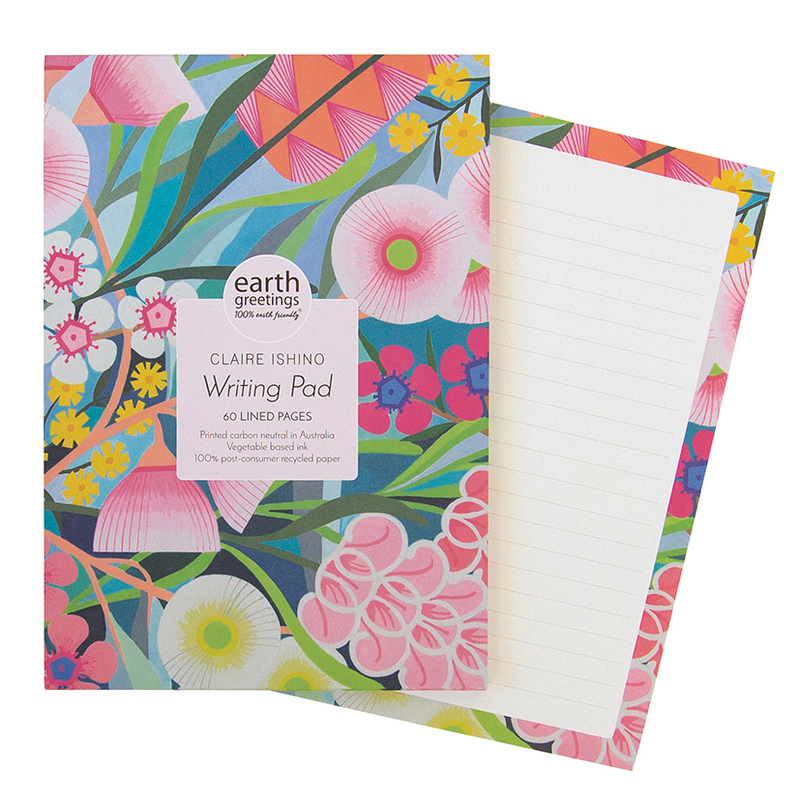 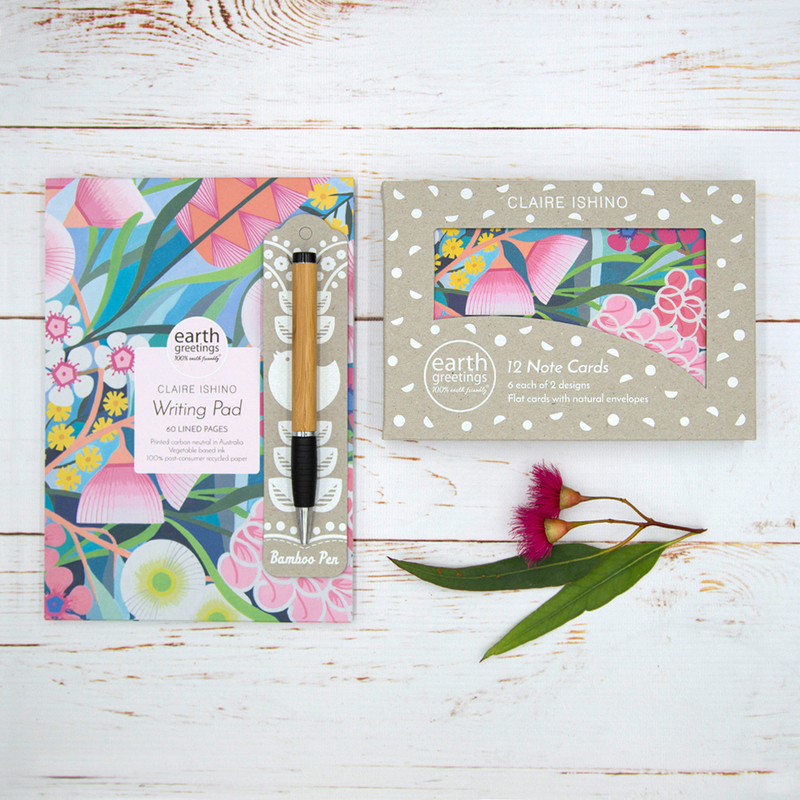 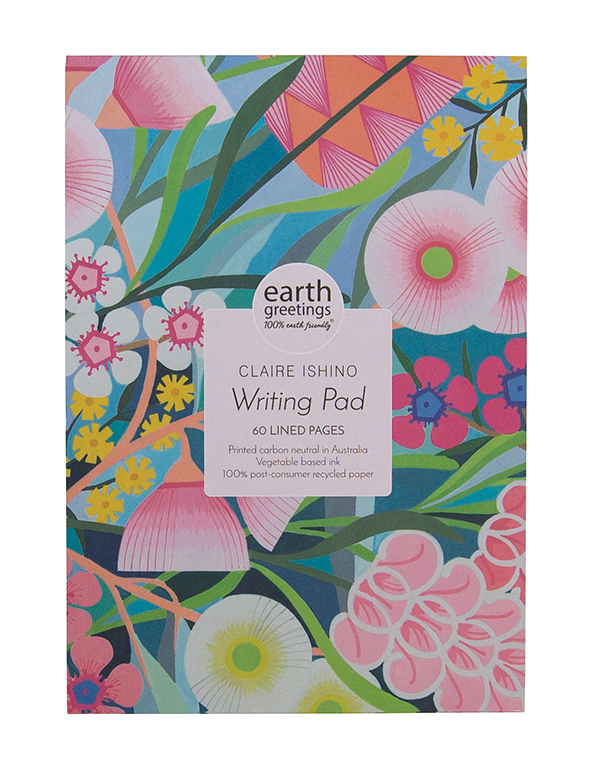 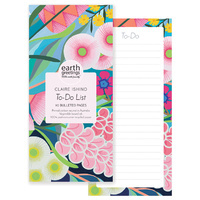 This specially priced set includes a boxed set of 12 Note Cards and a Writing Pad in the 'Native Medley' design by Claire Ishino with an Earth friendly Bamboo Pen. 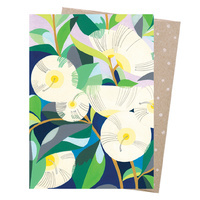 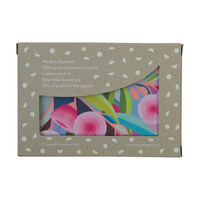 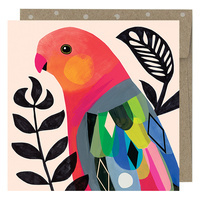 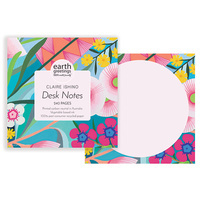 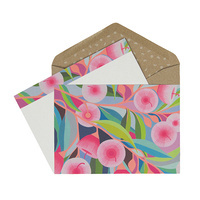 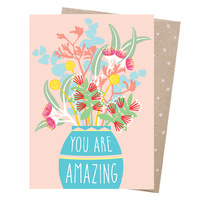 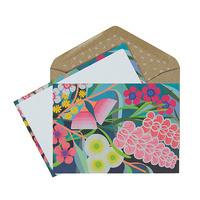 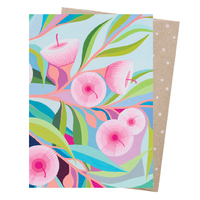 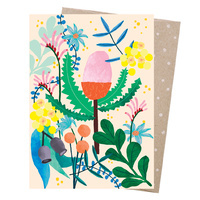 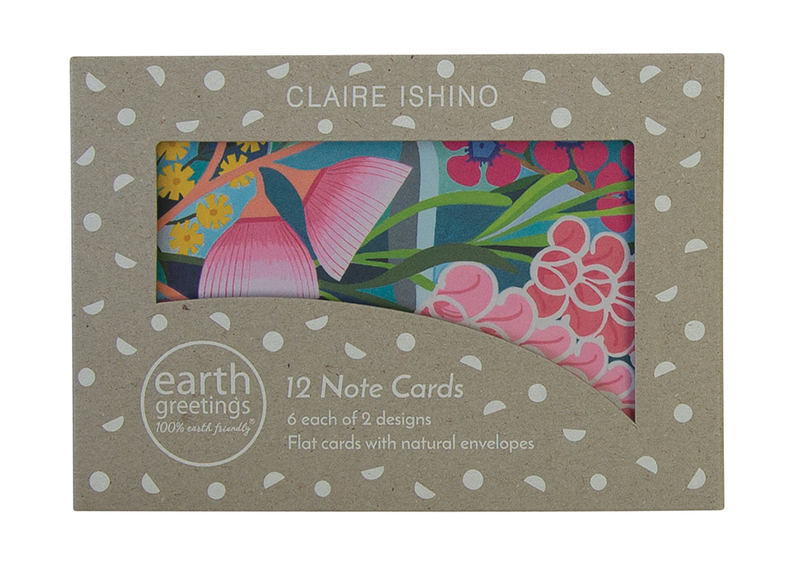 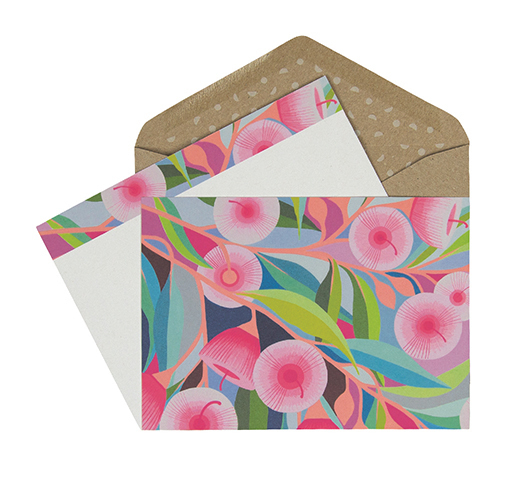 Claire Ishino stationery is made with utmost dedication to quality and environmental sustainability. 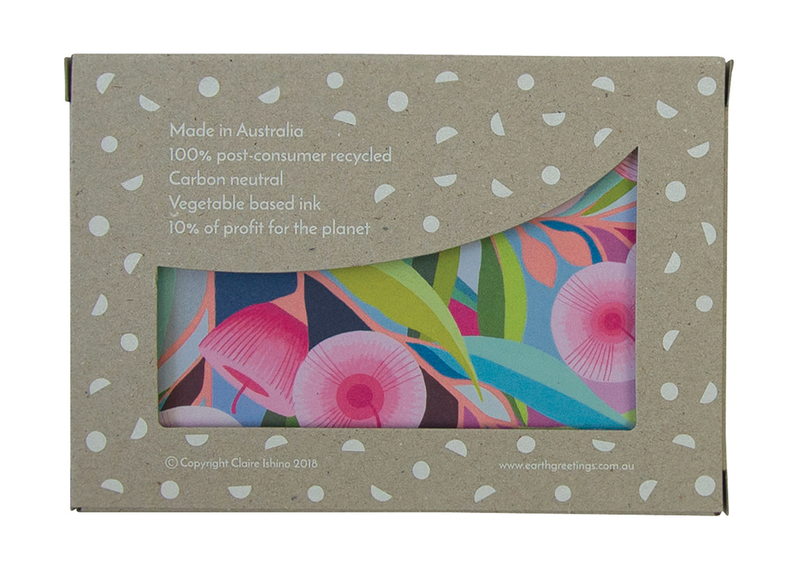 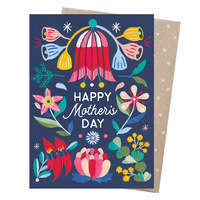 It's made in Australia from 100% post-consumer recycled paper, printed with vegetable based ink, bound with vegan glue and 100% carbon offset. 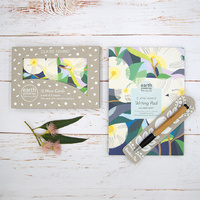 FREE GIFT WRAPPING! 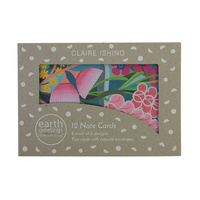 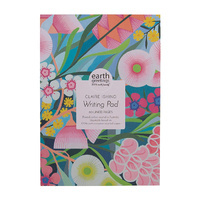 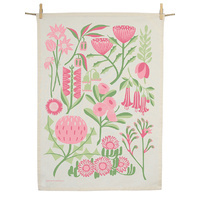 We will gift wrap your gift set with stunning Claire Ishino wrapping paper and a matching gift tag. 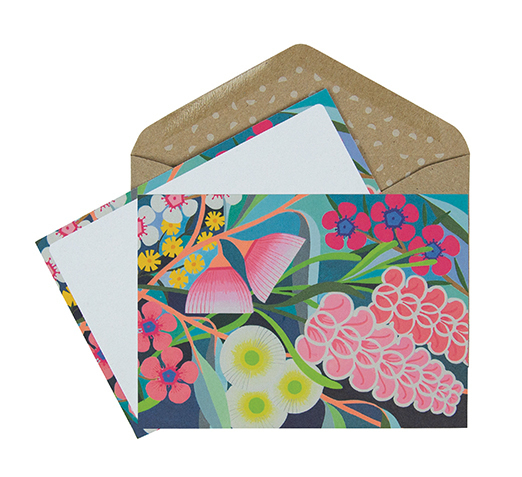 Please let us know if you'd like a short note included on the tag in the comments when checking out.